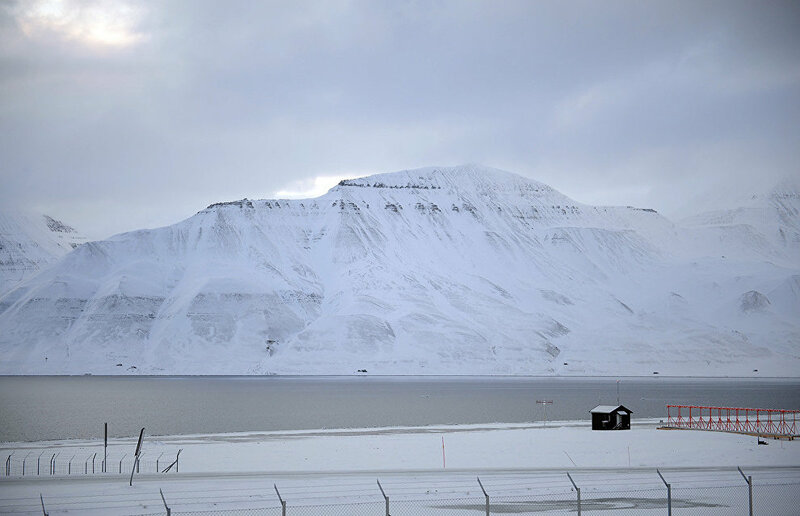 Construction of the first Russian rescue base on Spitsbergen, the largest island in the Svalbard Archipelago, has been postponed indefinitely, chief of the Northern Expeditionary Emergency Rescue Team Anatoly Leontyev told TASS. "The establishment of a Russian rescue base on Spitsbergen has been put off for a number of reasons," Leontyev said, citing a shortage of funding for the expensive project. The complicated political situation is another obstacle. "Of course, Norway is not interested in Russian presence and operations on Spitsbergen," Leontyev said. At the same time, he noted that the team's personnel had repeatedly assisted foreign ships in the Barents and Norwegian seas. According to TASS, Soviet rescue teams were on duty near the Svalbard Archipelago all the time. Although many Russian fishing boats operate regularly there today, no rescue ships are deployed in the vicinity. In 2015, the Federal Agency for Fishery was instructed to study the issue of establishing a base there at a meeting of the Government Commission on Russia's Presence on the Svalbard (Spitsbergen) Archipelago. In 2016, members of the Northern Expeditionary Emergency Rescue Team inspected coastal areas of the island of Spitsbergen and confirmed the possibility of establishing a Russian rescue base there.